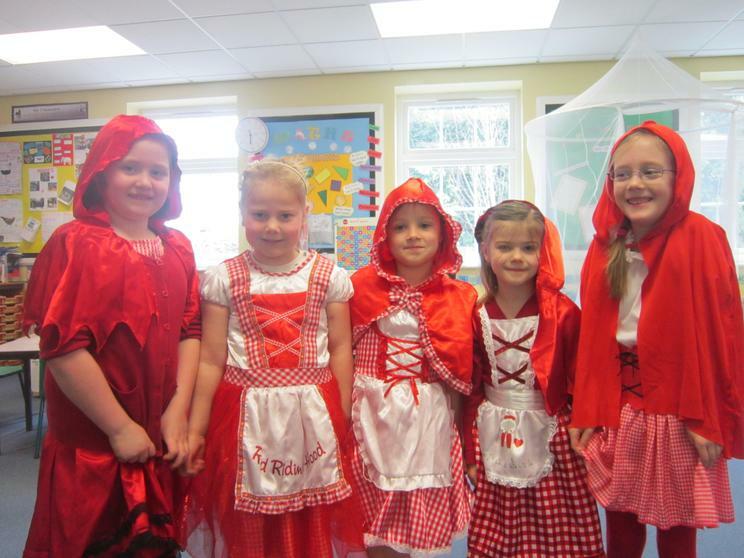 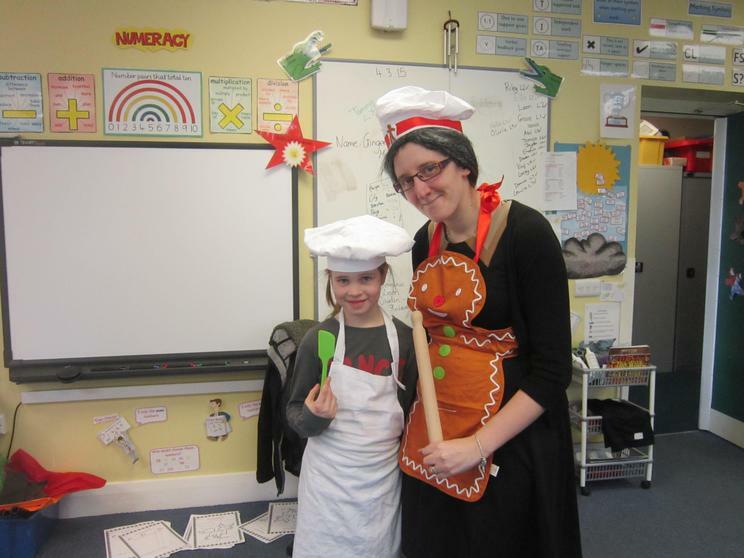 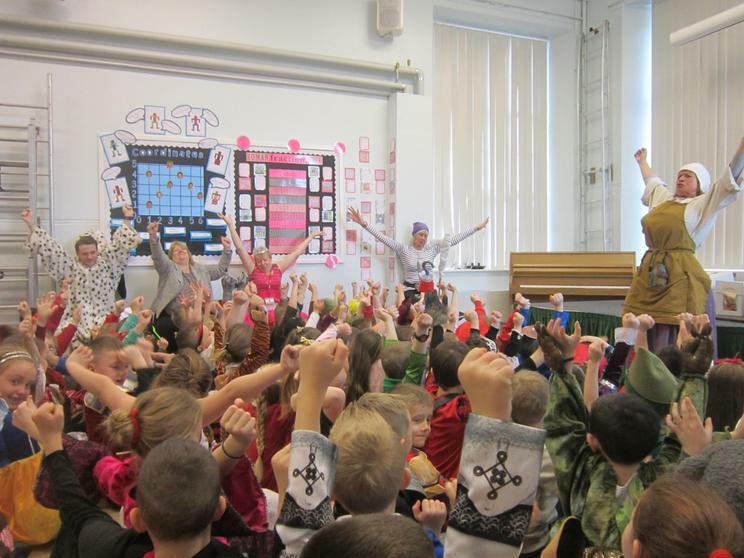 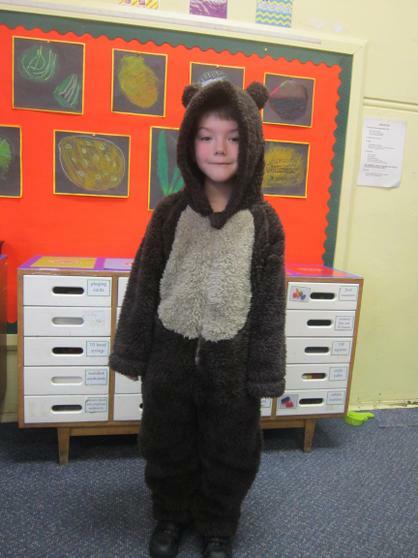 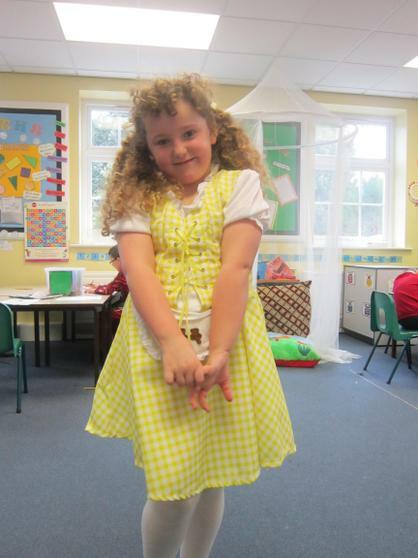 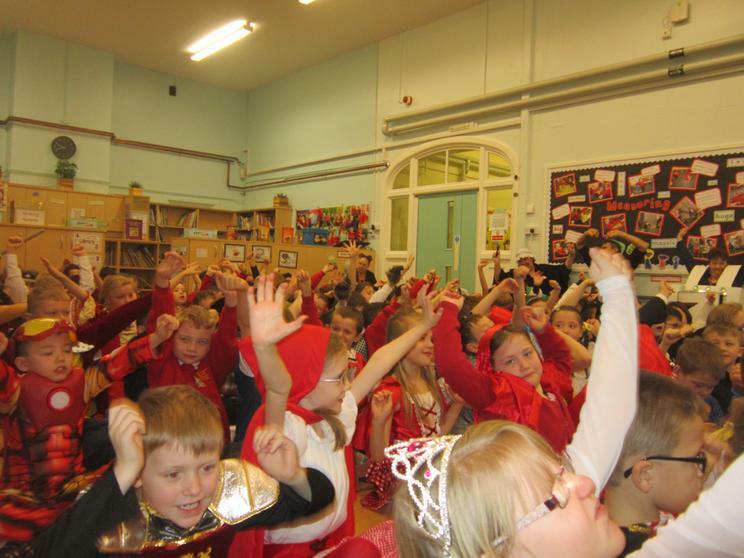 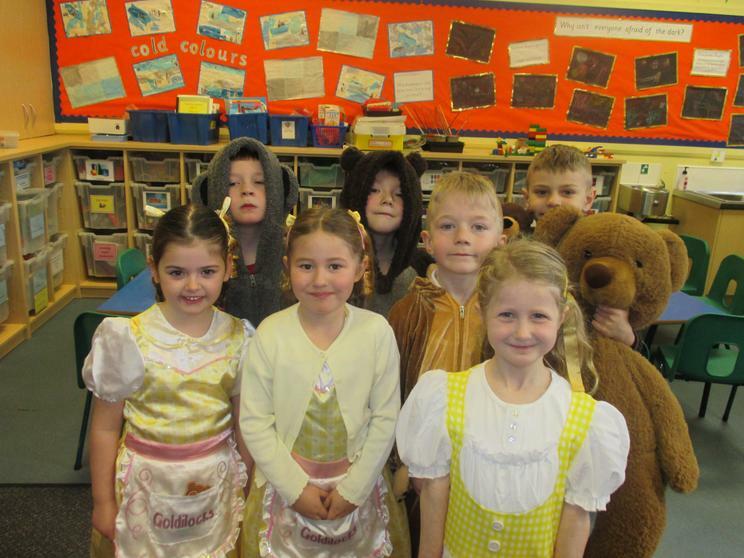 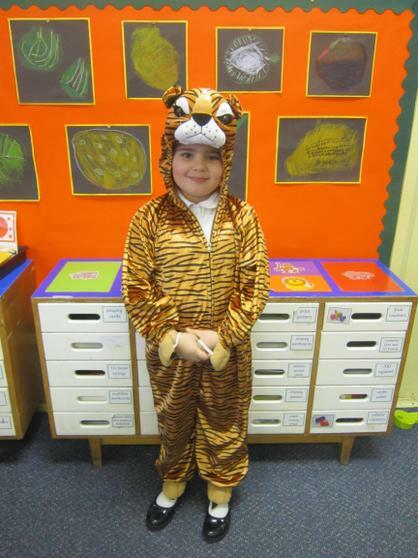 We had a wonderful time on World Book Day, with lots of fun-filled learning activities throughout the day! 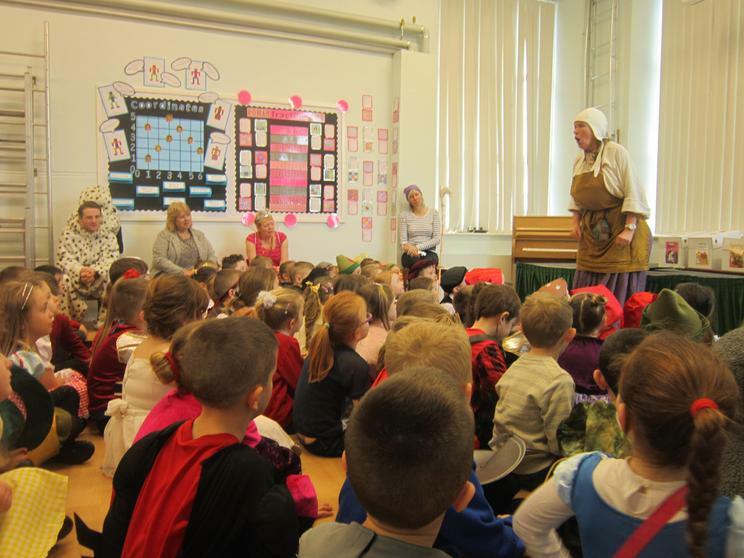 Lots of us dressed up as our favourite fairytale character and Ma Baker came to tell us the story of a very unfriendly giant. 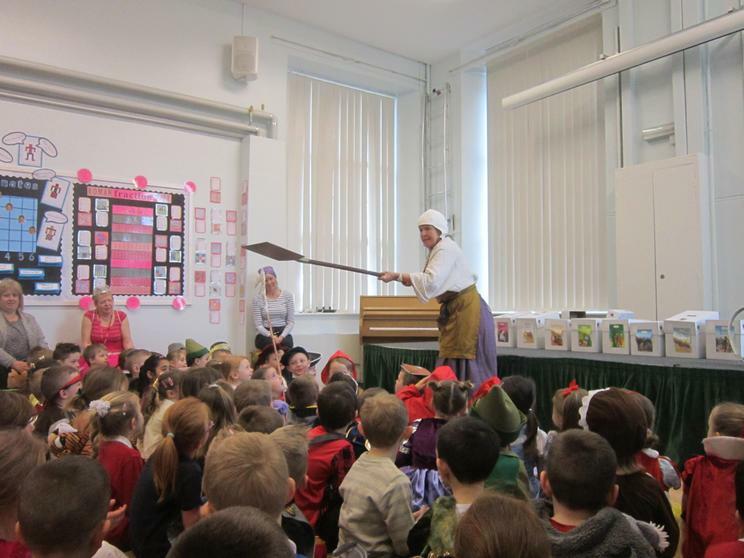 This was very entertaining and kept us all engrossed. 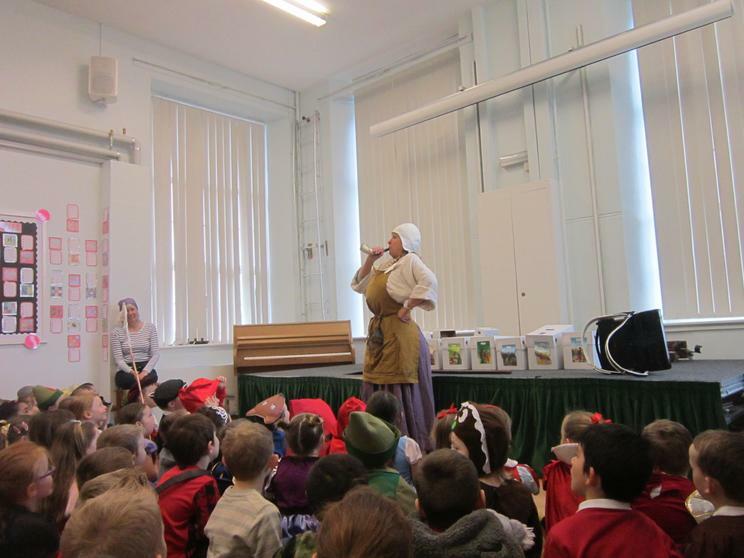 She even played the accordion for us! 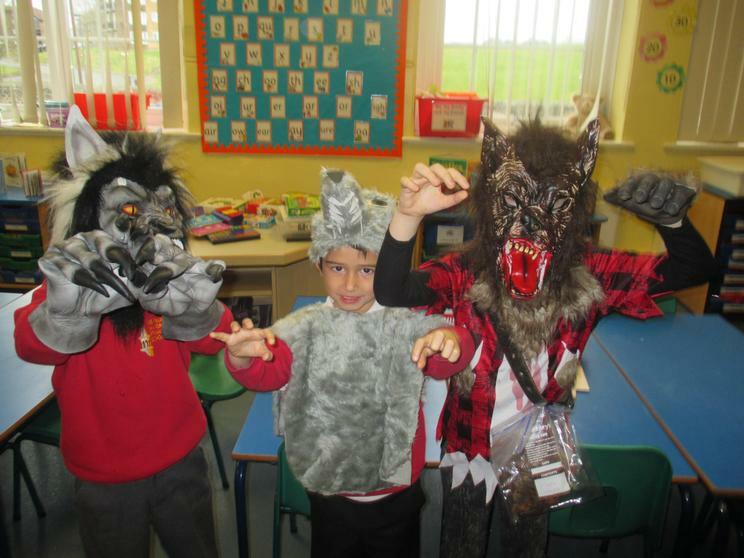 The PTFA organised a used book sale and many of us donated old books we have enjoyed and bought books to take home and read. 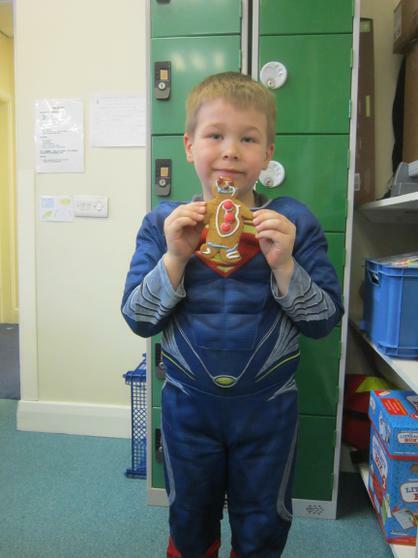 Reception children were given their free Booktime packs, which they excitedly showed their parents at school and read together, before taking them home. 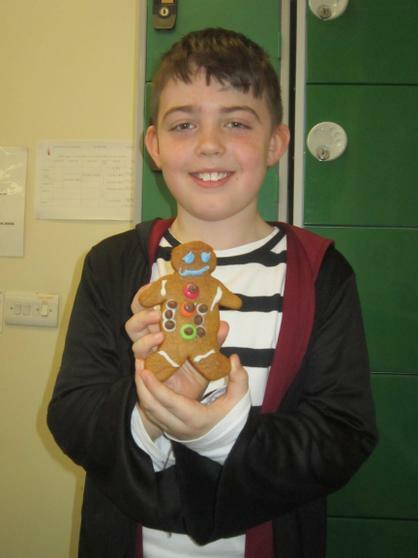 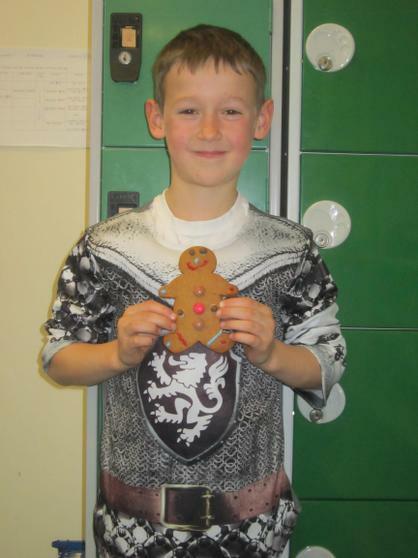 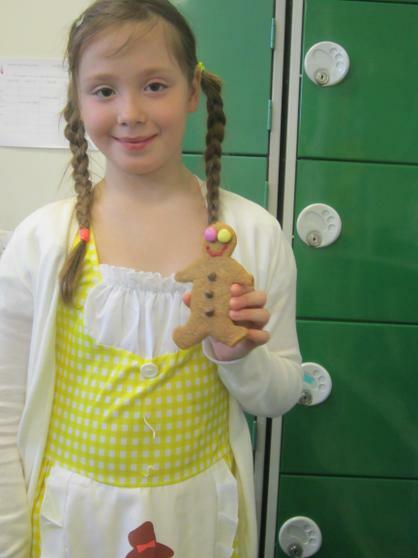 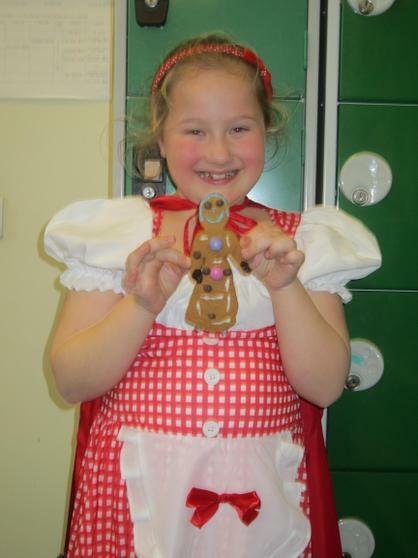 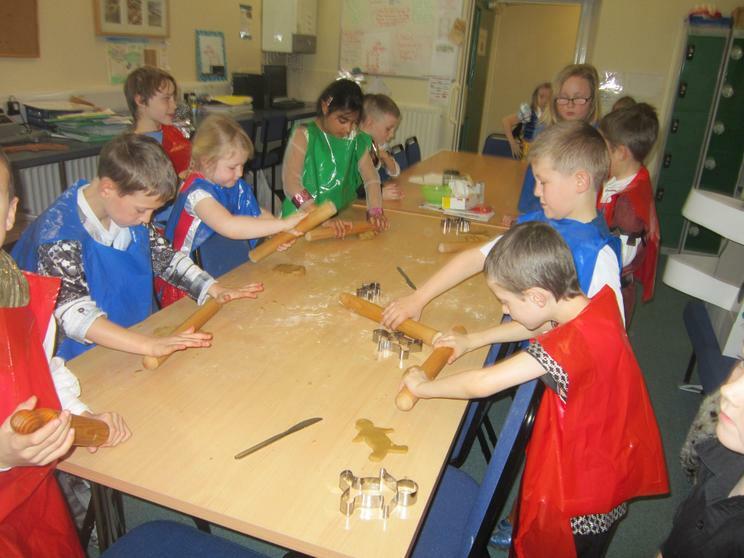 Children in Years 2 & 3 baked gingerbread men - yum! 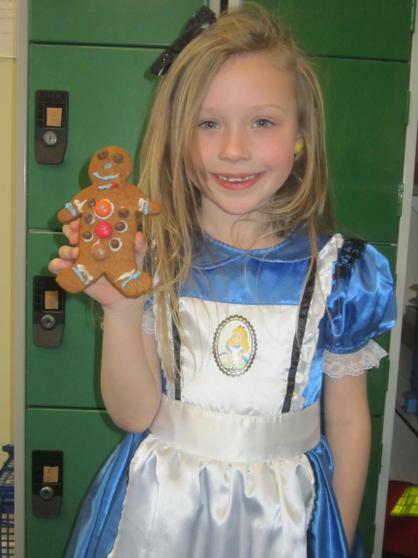 Luckily they didn't run away like the gingerbread man in the story! 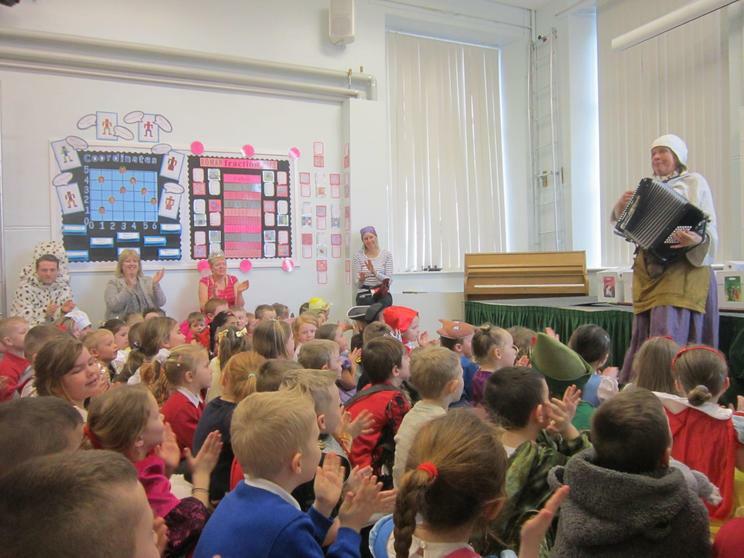 Although this was a special day to celebrate books, we know that we can enjoy reading and listening to stories every single day of the year!